All 5s is my vote!! 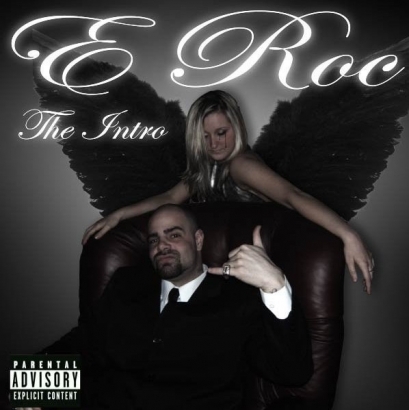 New Mixtape on datpiff.com Roc Life Available to download Im Making Noise in NYC Check me out!!! thats whats up!! check me tho!! Hope you get on homie stay on ya grind. check me out.